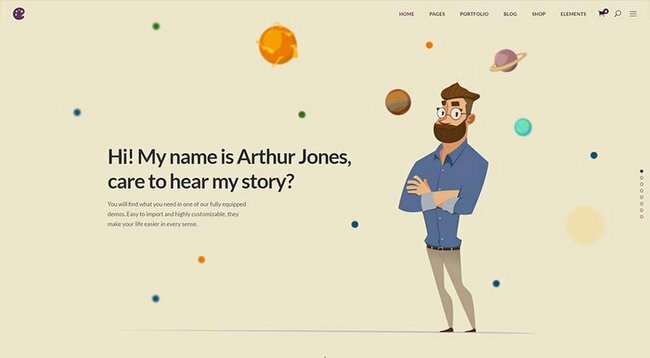 This is the best WordPress themes for portfolio websites 2018 collection. 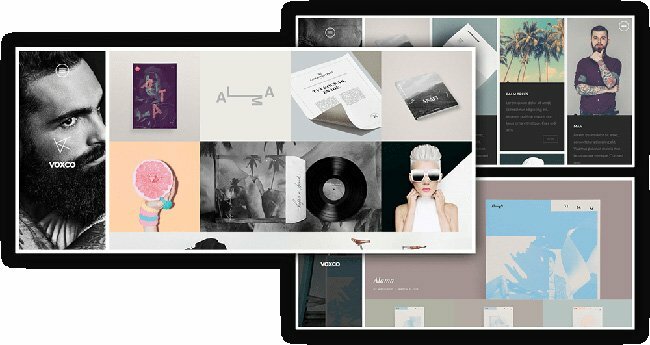 If you’re a designer, illustrator, photographer, or creative professionals looking for the beautiful minimal theme to show off your work, Portfolio WordPress themes are for your needs. 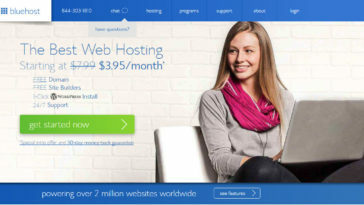 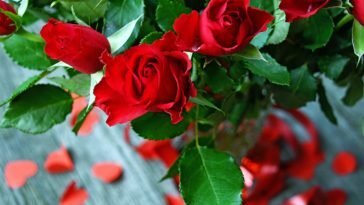 In this article, we include both free and premium WordPress themes for portfolio websites. 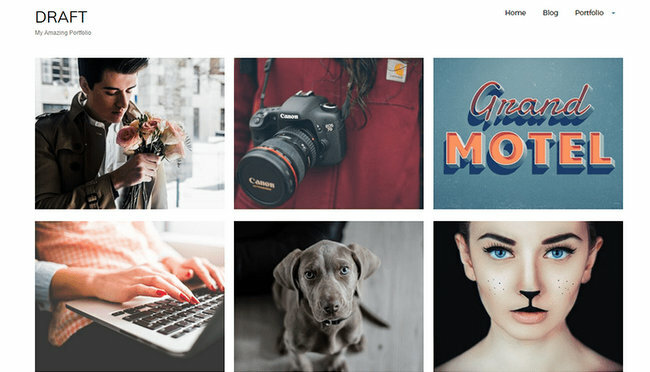 However, premium WordPress portfolio themes come with awesome features and premium plugins for free to use. 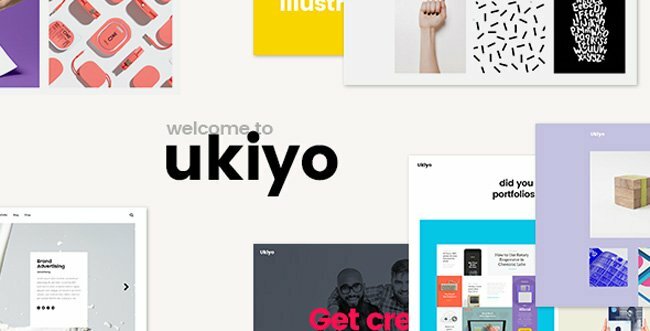 Let’s take a look at beautiful portfolio WordPress themes in 2018. 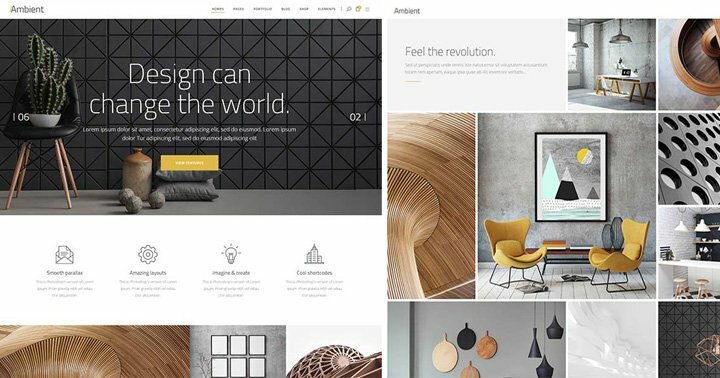 Ambient is a contemporary portfolio WordPress themes for architectural and interior designers. 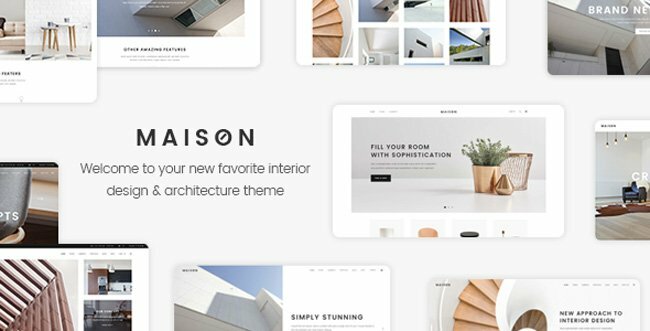 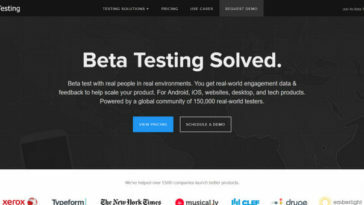 This theme comes with 12 beautiful homepage styles and many advanced features. 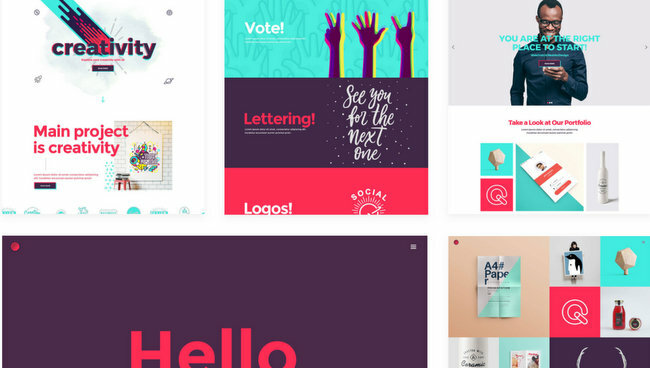 Portfolio Theme Voxco is a sleek responsive theme for designer, illustrator, photographer, or videographer. 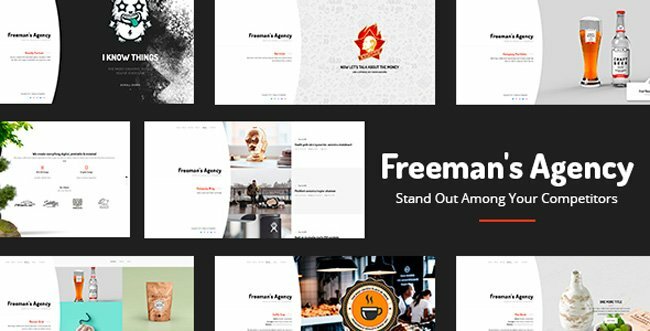 Fizz is another best 2017 released WordPress portfolio theme. 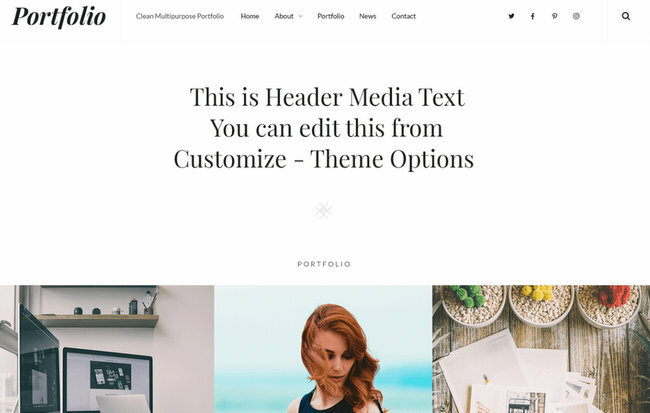 This theme enables to create almost any kind of portfolio or even Shop page layout in a very short time using WordPress Live Theme Customizer. 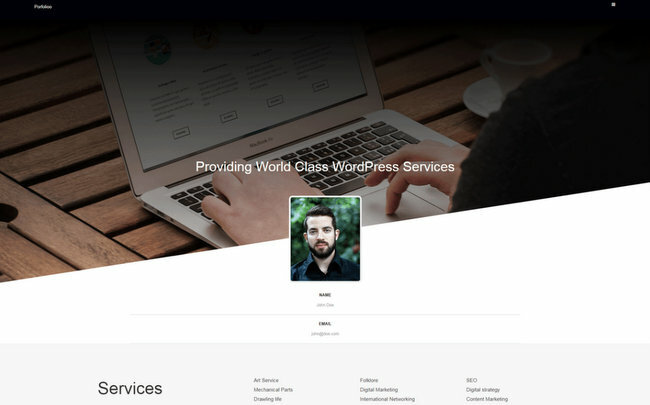 Cooper is a fully responsive theme includes many amazing features like Drag & Drop Page Builder, Revolution Slider, WooCommerce Ready, 7 different homepage style, and more. 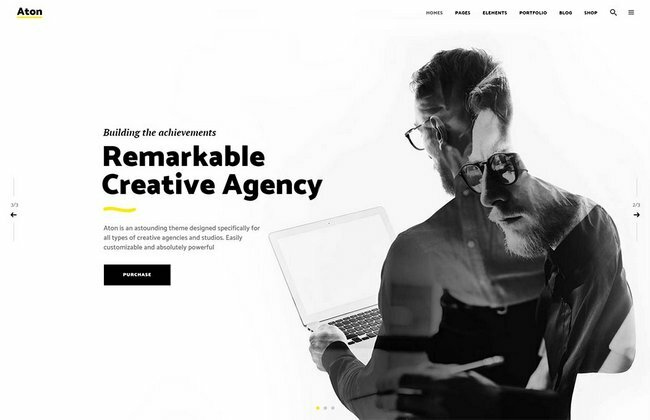 Caliris is modern one page WordPress theme suitable for any creative person or agency.